DENVER—Whether she's off running errands, meeting friends for drinks, or just relaxing in her apartment after work, local woman Amanda Chapman’s hair is always wet, sources reported Wednesday. 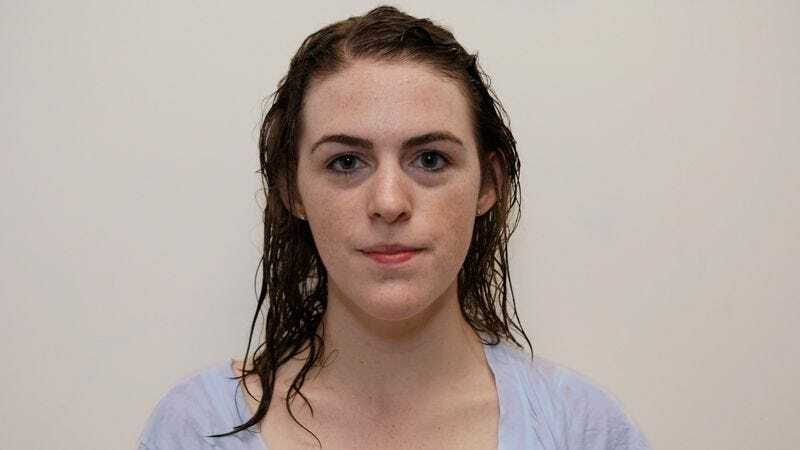 "It's usually wettest in the morning, but even in the middle of the day it looks as if she just got out of the shower," said cubicle mate James Oakley, adding that he’s never once seen Chapman with dry hair since they started working together two years ago. "At first I thought maybe she was going to the gym at lunch and washing her hair afterward, but nope, I've gone to grab a sandwich with her a couple times and somehow it just stays wet. You'd think it would dry off by the end of the day, especially when it’s sunny out, but it never does." At press time, Chapman's hair was wet.